Both India and the US are the greatest democracies of the word. The US is the oldest democracy and India represents the largest democracy. President Obama defined the US India relations as defining partnership of the century and partnership that is based on shared democratic values deep routed in our societies. 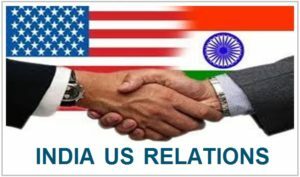 India US relations have witnessed many highs and lows. 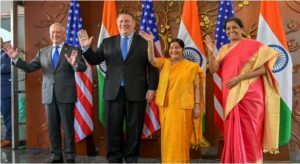 However, US India relations have gone through a massive transformation especially in the last two decades and now blossomed into one of the most important strategic partnership with a significant impact on the prevailing geopolitical scenario. Read the latest articles , news , updates on India US Relations And its Strategic importance.